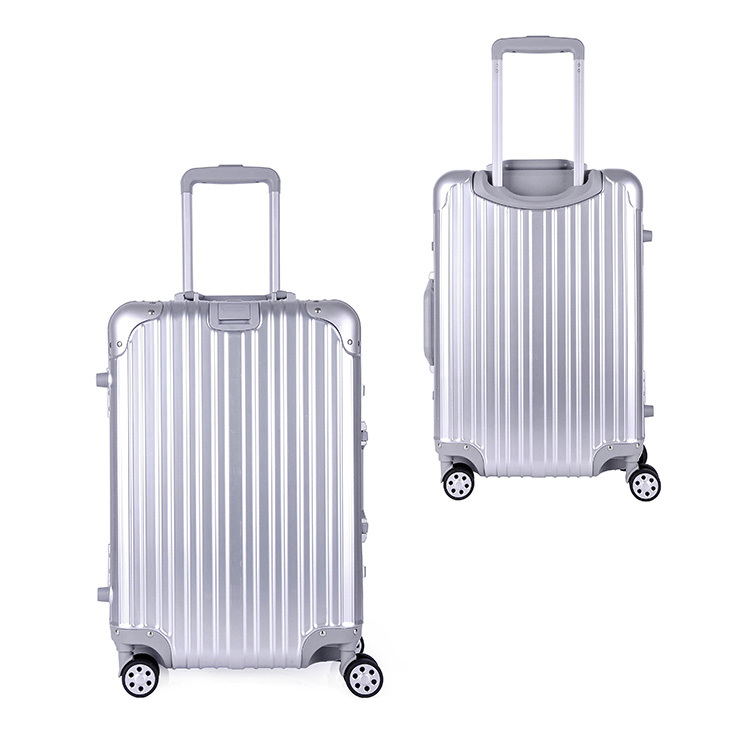 This new-released SHOWKOO aluminum frame luggage is combined with luxury aluminum frame and extra durable PC+ABS shell, which is long lasting and also presents shining appearance. 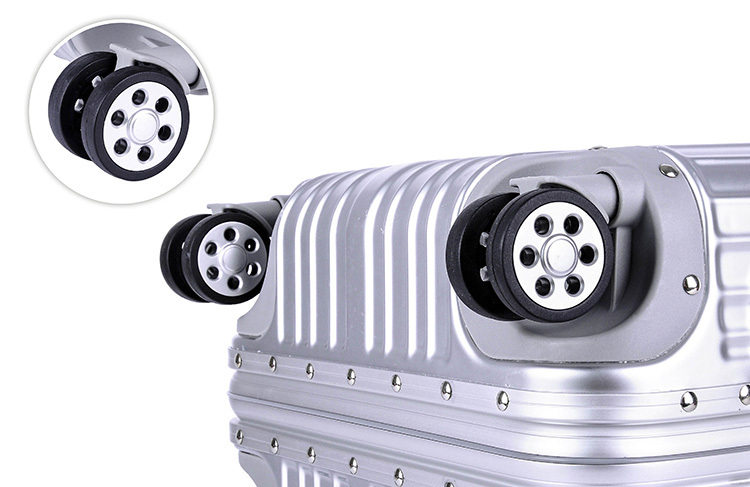 For more safe and secure throughout your travels, this SHOWKOO aluminum luggage equipped with two aluminum customs TSA lock(28″ luggase has an extra normal lock). 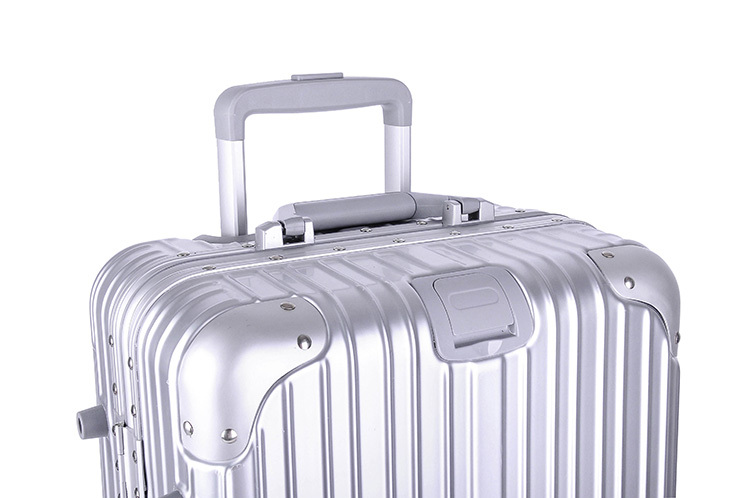 Constructed with maverick temperament grinding process, the aluminum-magnesium alloy bumper corners not only protect your belongings, but also enhance overall durability. 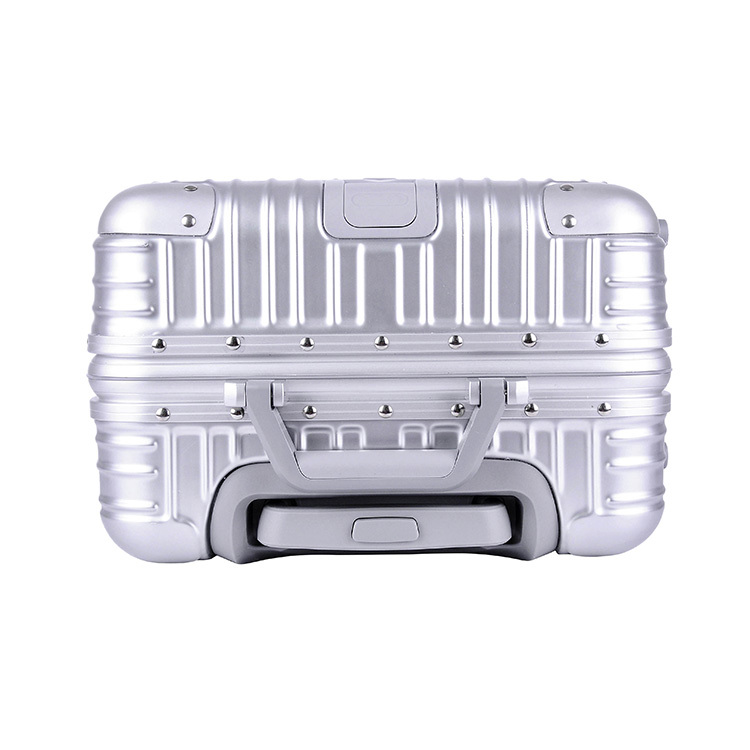 With full lined interior and multi-use organizational pockets, it makes you easy to pack clothes and your items have extra protection during long trip as well. 1. Turn the reset button from “OFF” to “SET” (The reset button is on the backside of the lock, only availabe on correct combination). 2. While in this position, set each number to your preference. 3. Turn the reset button from “SET” to “OFF”. and your combination is now set.